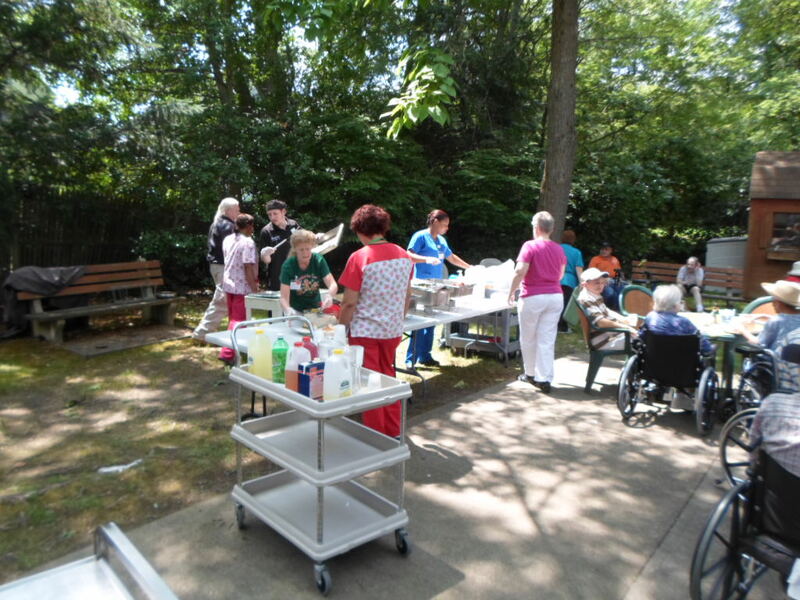 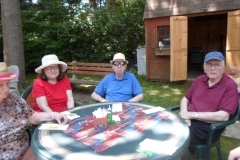 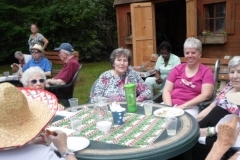 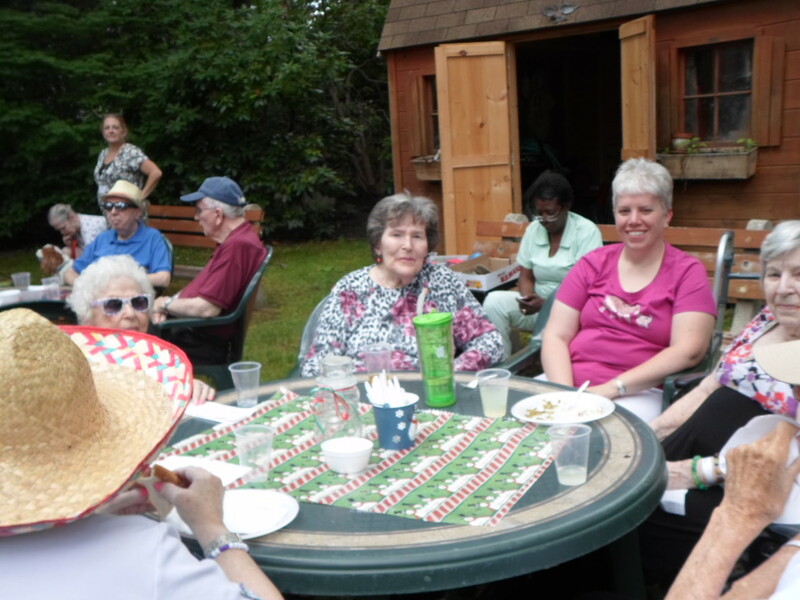 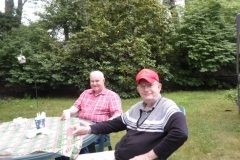 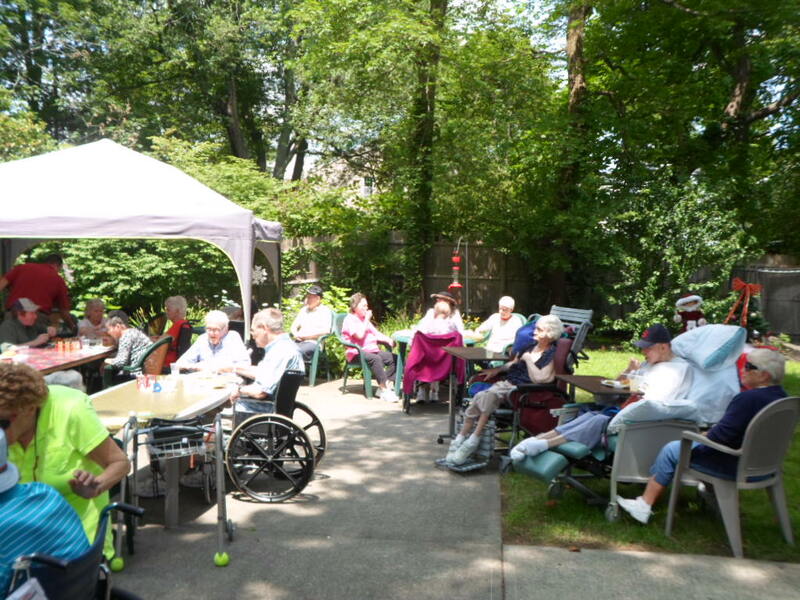 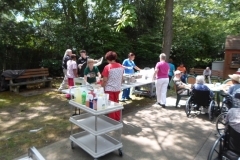 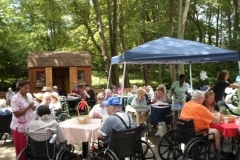 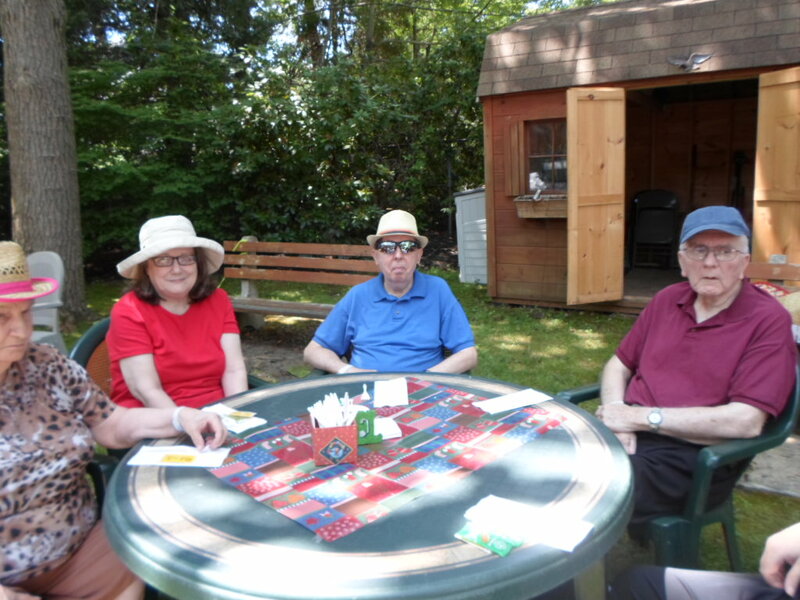 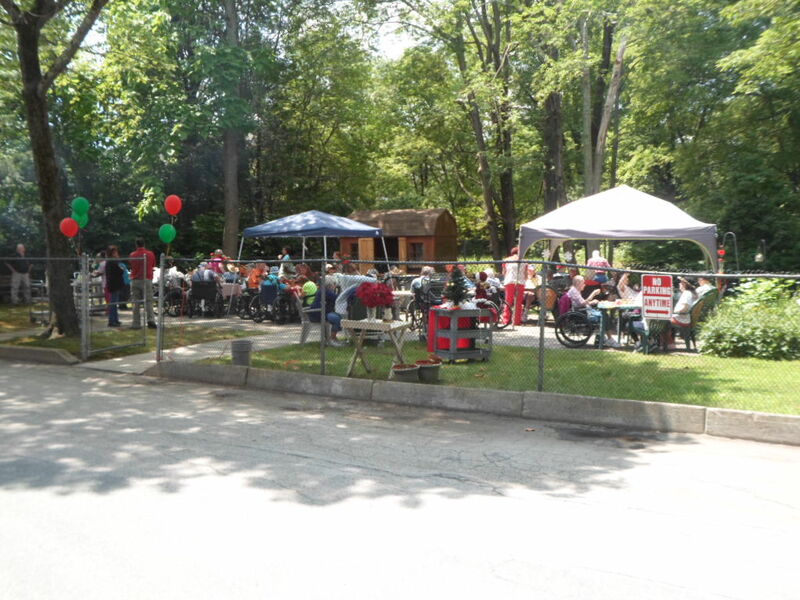 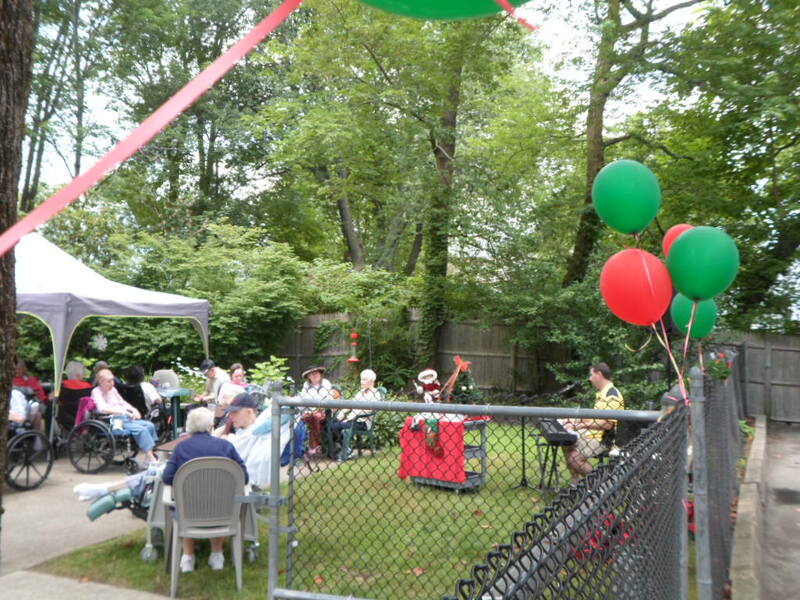 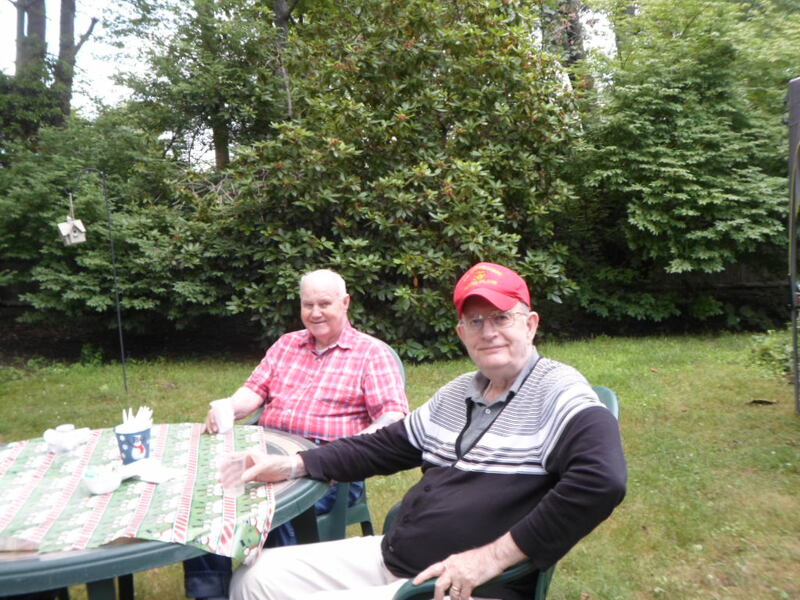 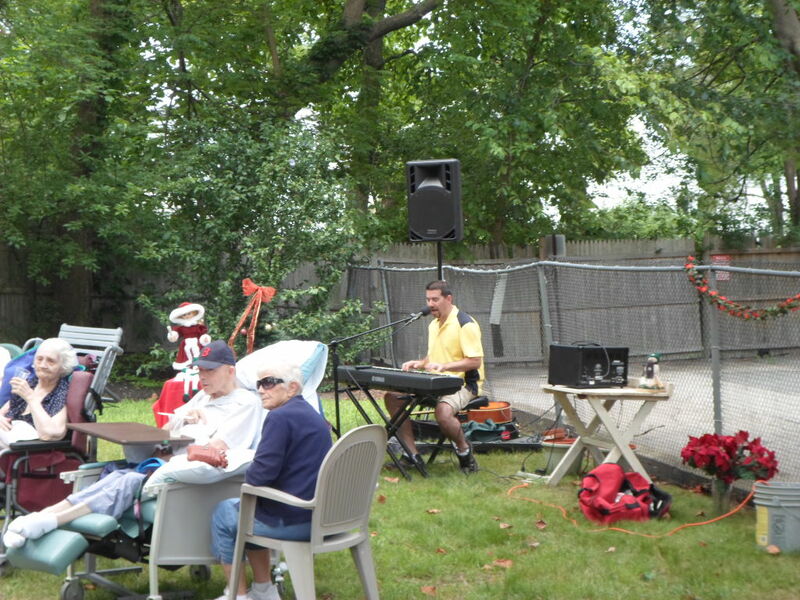 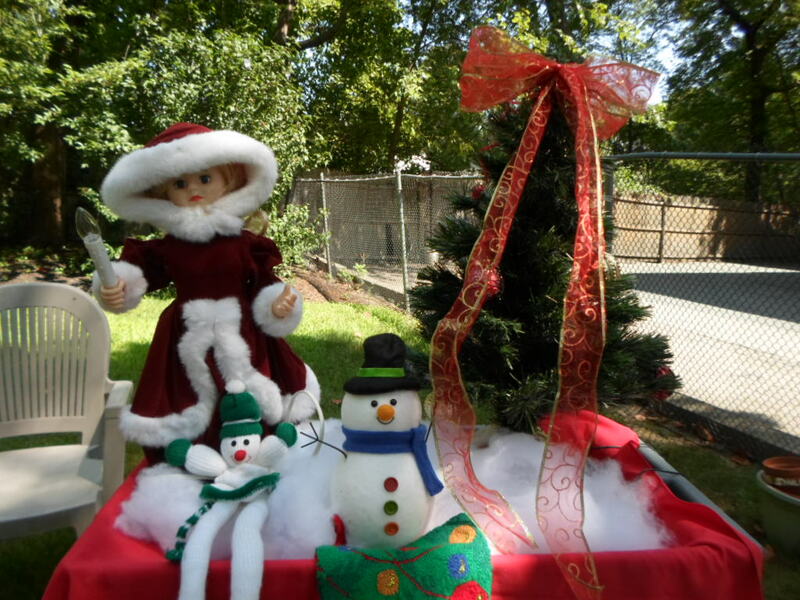 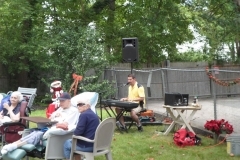 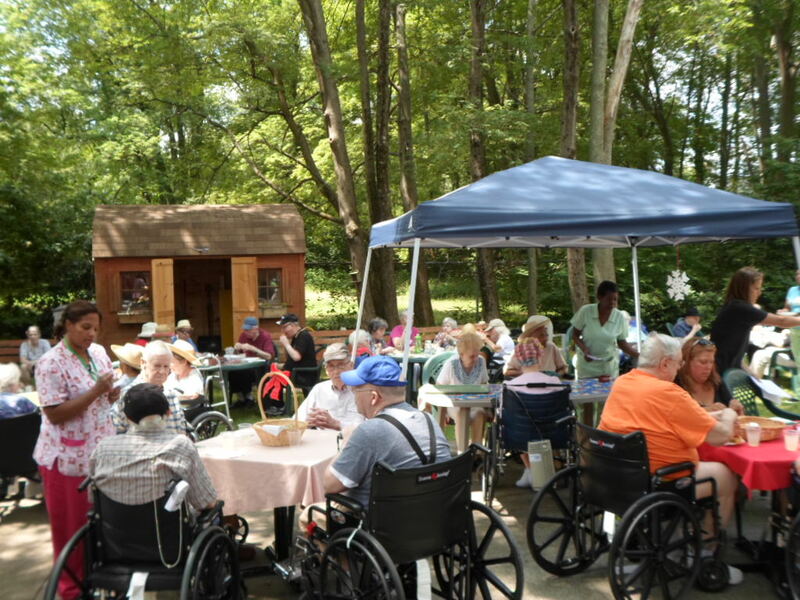 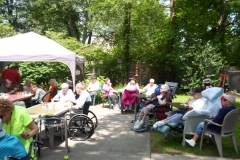 Our residents had a grand time as they celebrated Christmas in July!! 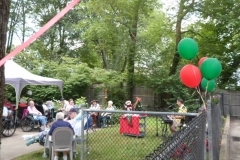 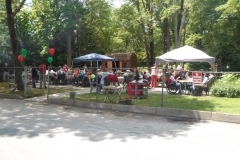 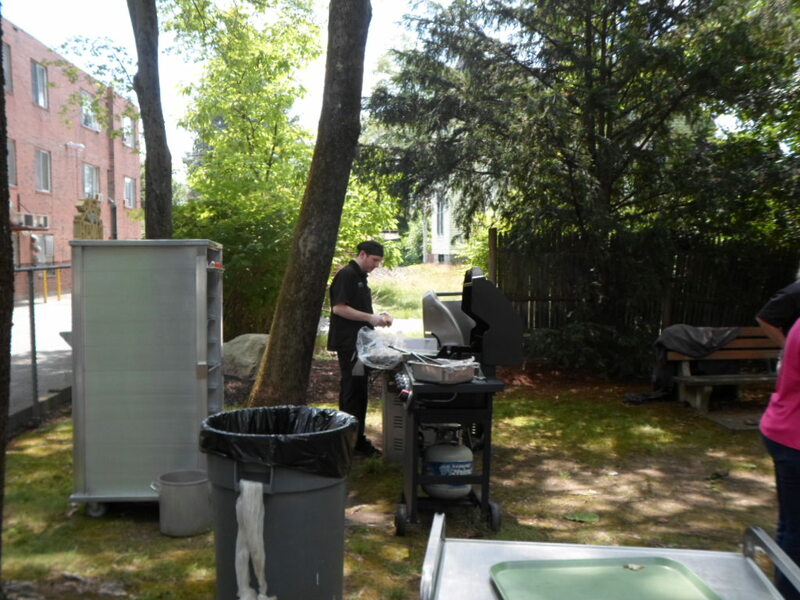 We were surrounded with an aura of joy and celebration alongside music and a delicious barbecue. 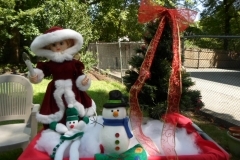 It was the Christmas in our hearts that put Christmas in the air!